Amy x Mario(?!?!). Just...Make sure đào won't read it...<=S. 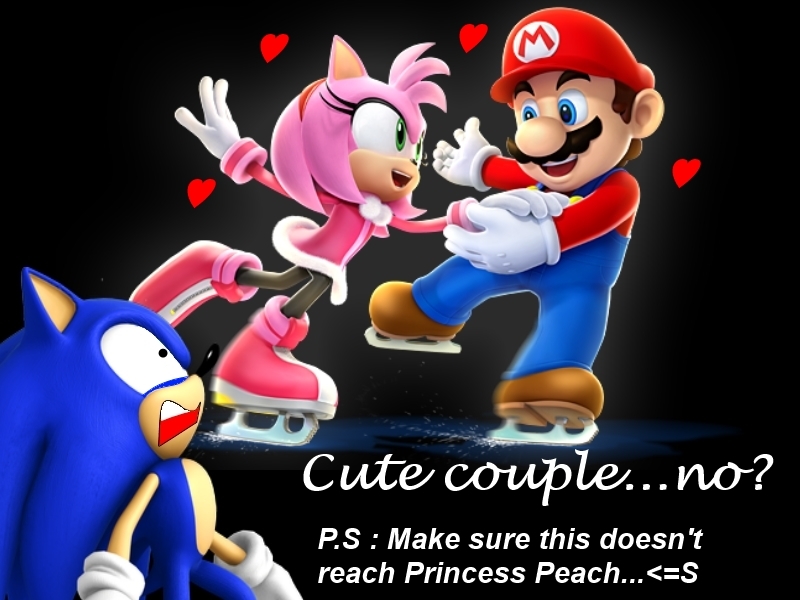 HD Wallpaper and background images in the Nhím Sonic club tagged: sonic amy mario.